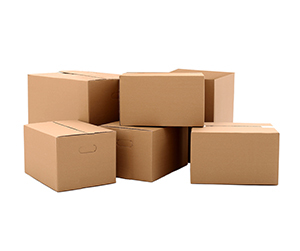 Corrugated fiberboard is used in a lot of cardboard boxes and those cardboard boxes are called corrugated boxes. They are the boxes made of a material with many layers. A fluted corrugated layer is in the medium, while covered by two plan layers. 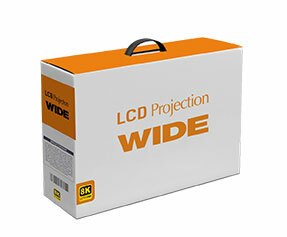 However, in some corrugated cardboard boxes made to pack and protect bigger products like LED T.Vs or refrigerators, the number of total layers may exceed. 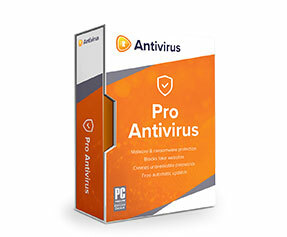 This kind of boxes is used by a lot of companies for many different products and purposes. 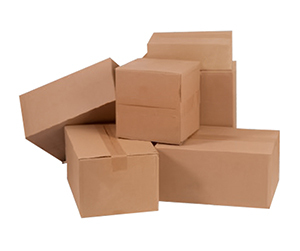 The massive demand for corrugated boxes of different size becomes the reason for the existence of high-quality packaging companies like ours. 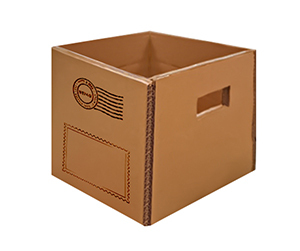 We make custom corrugated boxes of all sizes and with all types of customizations. 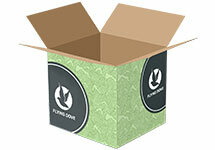 Why Get Custom Corrugated Boxes? Custom corrugated boxes beat premade corrugated boxes six ways to Sunday. 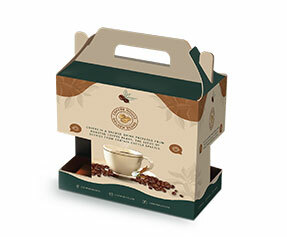 They are not only made to ship, protect and preserve the products safely but most importantly, they are made to boost the product display and its overall branding and marketing. Think of pizza delivery; the purpose of using corrugated box is just to keep the pizza safe from moisture, but the company uses all sides of the corrugated box to boost its brand and advertise its products. 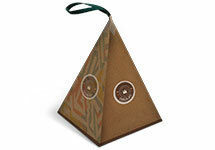 Now, this is what a custom corrugated box is good at; it does the job of delivering pizza with a lot of extra favors. 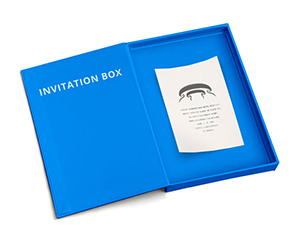 What is in a Personalized Corrugated Box? 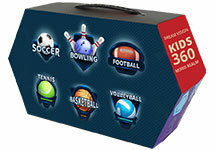 A fully personalized corrugated box would look mostly like any ordinary corrugated box. It is made of the same material and somehow the look is also not entirely different, let alone the feel of it. However, one does not need a keen eye to understand its basic characteristics. Let us talk about them. 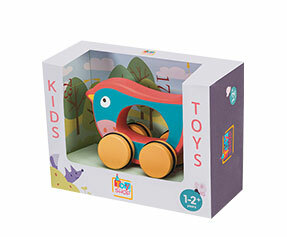 First of all, it is made of corrugated fiberboard and it comes in various different stocks (thickness); most of the corrugated boxes are three-layered, but personalized corrugated boxes which are made to ship and protect fragile products are made of more layers. After material, it is all about color and design. We offer two color models: CMYK and Pantone. In terms of design, you may get your company’s logo, product’s image or any other graphics that you want. 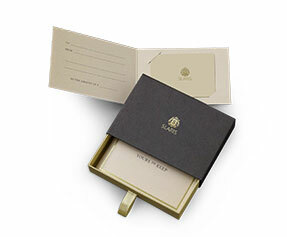 Moreover, you can choose gloss, matte, gold/silver foil or aqueous coating as per the requirements of the product and your branding narrative. Among various other options that you can choose is die cut window pane, perforation, gluing instead of taping, PVC sheet, raised ink, debossing and embossing etc. With all these options on the table, you can go wild with your imagination and get the perfect packaging for your perfect product. 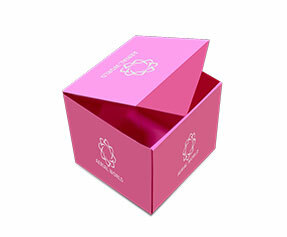 Why Get Customized Corrugated Boxes from PackagingBlue.Com? 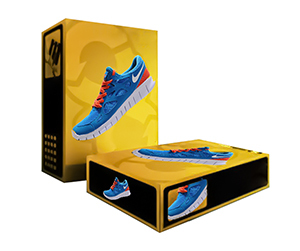 PackagingBlue.Com has been serving the industry for over 10 years now. 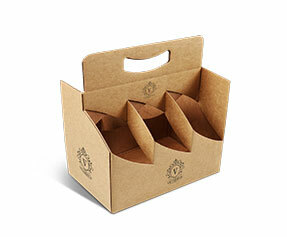 Within this period we have provided impeccable corrugated packaging to thousands of customers. 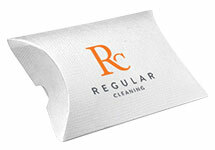 We are 100% sure that we can live up to our promise and serve as per your expectations. However, the reason for this confidence is our fool-proof three-fold sales and support process. The first step in this process is customer support. You must have many questions, doubts, and reservations in your mind. Talk to our customer support team and let them know whatever you think of. Our helpful and empathetic customer support personnel get the details of what you expect from our customized corrugated packaging service and send those details to the sales team. The second step is the sales team person contacting you to finalize the details of the order. At this step, you provide the exact details of what you want and they clarify as to what they can make possible and what they cannot. After getting exact order details e.g. 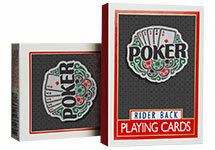 number, size, thickness and customizations, they send those details to the packaging and quality assurance teams. At the third and final step, our packaging experts and engineers make the custom corrugated boxes exactly as per your demand. They send those packages to the quality assurance team and after rechecking each and every box, they send the boxes for delivery. 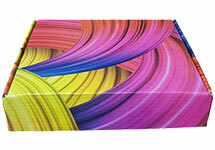 All in all, you get your customized corrugated boxes within 3 to 4 days. Apart from these professional practices, what makes us different is our approach towards our environment. 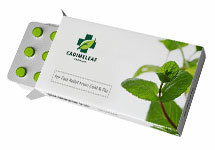 We use such materials in our packaging which are 100% biodegradable and eco-friendly. They pose no cruelty to animals or children. Still got some questions in mind? No problem, if you want to learn more about our custom corrugated packaging, please contact our 24/7 customer support team right now. 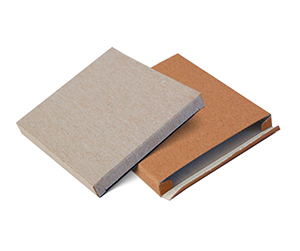 In addition to above information, corrugated packs portray a remarkable strength to keep the product inside them safe and secure without costing additional weight for the consignments. These cardboard containers usually have three layers. The two outer layers are plain but the typical single layer carefully glued in-between the other two layers is jagged and form zigzags are particularly behind the phenomenal strength of these without adding any extra weight or volume to a significant extent. At the same time, they are very affordable and retain their shape in very tuff and varying transportation environments. 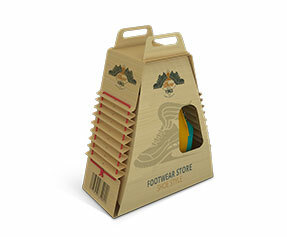 These packs win out with flying colors when it comes to providing durability to keep products safe confined inside them.